This herbal facewash has natural ingredients such as tomato, carrot and mulberry which helps in lightening tanned skin. It helps in healing and firming the skin while lending radiance to your skin. 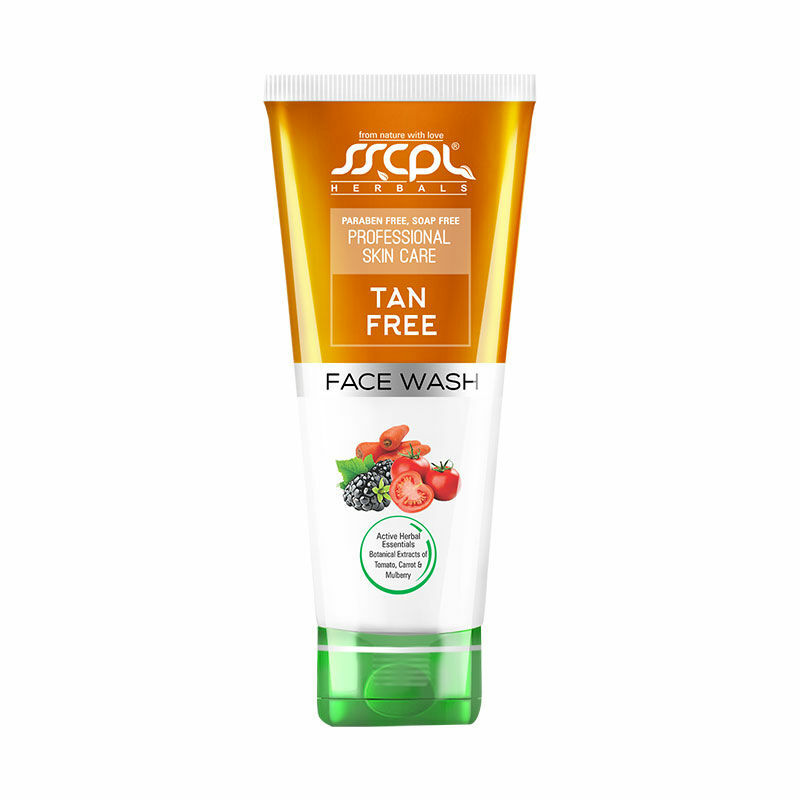 It is a face wash enriched with the extracts of tomato, carrot and mulberry. It has ingredients with healing and skin lightening properties that work together to treat tanned skin; help in deactivating enzymes responsible for skin darkening and helps treat open pores.